Astigmatism is a common eyesight problem across the U.K. Some people are born with this condition and for some it develops over time. Astigmatism essentially means; there is an irregularity in the shape of your cornea. Normally a cornea should be smooth and curved equally. It should be sphere-shaped helping to sharply focus light rays on to the retina, to allow the eye to focus. When you have astigmatism the irregular shape of the cornea causes light rays to disperse unevenly making it hard for the retina to focus effectively. In essence, this causes the image you see to be blurred. There are two types of astigmatism; corneal and lenticular. In the case of lenticular astigmatism the shape if the lens is distorted also affecting your ability to see clearly. Astigmatism can be present alongside other common eye sight disorders including myopia (near-sightedness) and hyperopia (far-sightedness). Untreated astigmatism presents itself with a variety of symptoms including headaches, blurred vision and eye strain. This is especially evident after reading or other focused visual tasks. 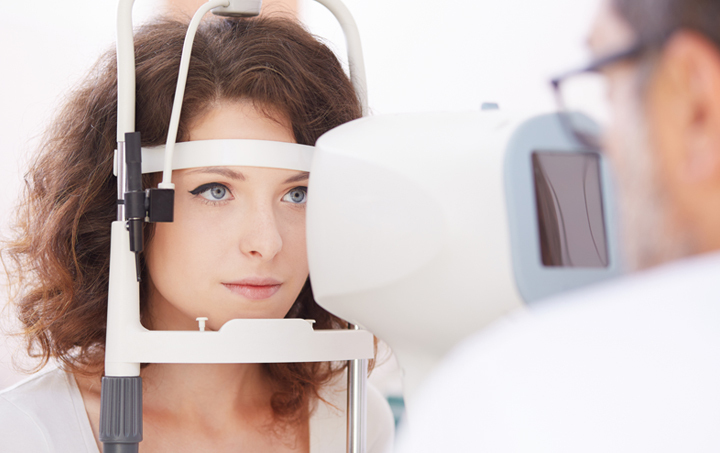 How can Laser eye surgery help you? Laser Eye Surgery is a way of permanently correcting your vision. Optilase Eye Clinics have perfected the technique using a special type of laser to gently reshape the surface of the cornea in order to correct astigmatism. Over 30 million people worldwide, have chosen to undergo this quick, painless and yet life-changing procedure, to achieve 20/20 vision. Laser eye surgery gives you the opportunity to live a life free from the inconvenience and cost of having to wear glasses and contact lenses. The whole procedure only takes a few minutes to complete, and the results can last a life time. 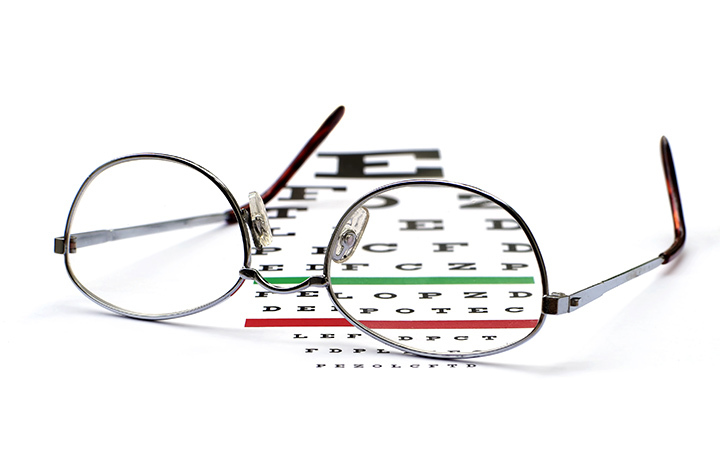 Get started with a free consultation and get 20/20 vision today!